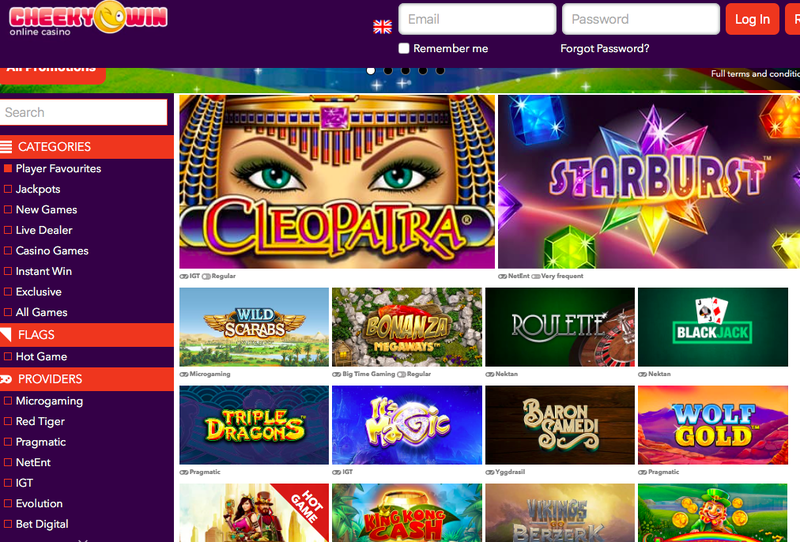 First Deposit – 150% match up to £150 in bonus + 50 spins on Leprechaun Song. 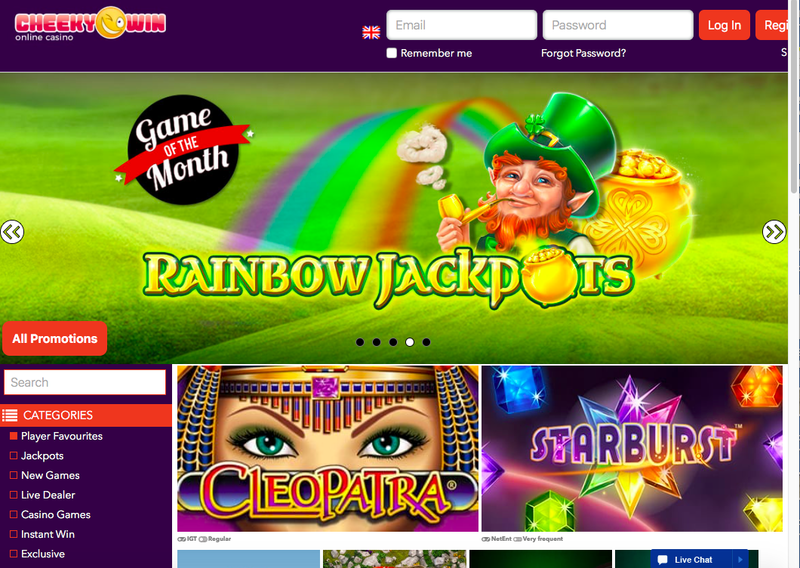 Second Deposit – 100% match up to £350 in bonus + 25 spins on Leprechaun Song. Third Deposit – 50% match up to £500 in bonus + 25 spins on Leprechaun Song.